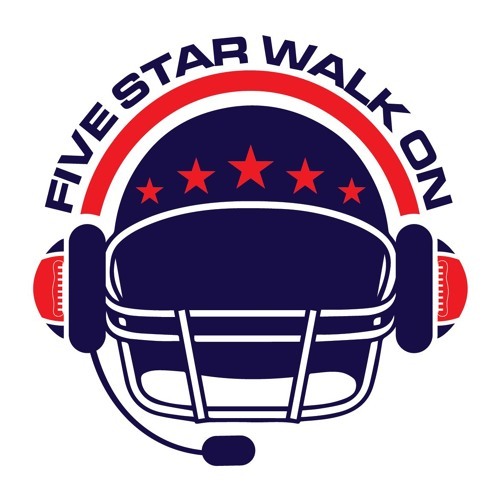 The Five Star Walk On Podcast is a college football podcast started by 2 lifelong friends. What started as a group chat discussing the biggest games and stories throughout the season has become a weekly spirited discussion about all things college football. You can expect a bunch of off topic banter as well. Listen and let us know what you think!